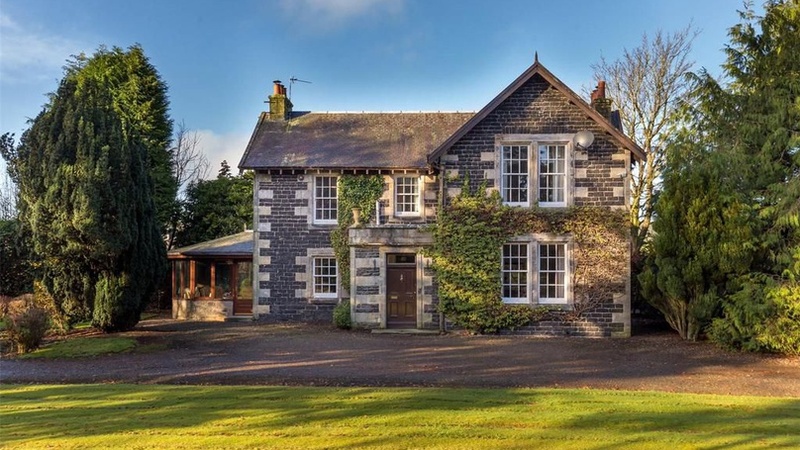 Galbraith reports that the market for country properties continues to defy expectations and has not been affected by Brexit uncertainty. The firm’s residential sales for the third quarter of 2018 (the last quarter where all sales have been completed) showed an increase of 10 per cent compared with the same period in 2017 for Scotland as a whole. Figures for 2018 residential and farm sales were up by 5.67 per cent on 2017. Particularly strong markets were in Aberdeenshire (up by 100 per cent); Stirling (up by 100 per cent); Perthshire (up by 33 per cent); and Moray (up by 55 per cent) – all year on year. The most recent quarter in 2018 reflected strong demand and market activity was steady throughout the year. Although this is a price sensitive market, our experience is that accurately priced properties are selling well and prices have held steady or increased in some areas. One of the reasons that Scotland is bucking the trend compared to England and Wales may be that Scotland has not tended to attract purely speculative property investors from overseas. The Scottish market has not experienced huge gains during periods of market confidence for the UK as a whole and does not fall sharply when there is UK market pessimism. Those buying in Scotland are not typically buying in the expectation of a rise in value, certainly not in the short term, outwith the areas of extremely high demand in parts of Edinburgh, Glasgow and St Andrews. Mostly buyers expect house prices to experience steady growth of perhaps 5-10 per cent in the medium term and 15-20 per cent in the long term but do not buy with the expectation of a sharp rise in value. We expect there may be caution this year due to the political uncertainty at a national level but our figures in Scotland show a steady upward trend in terms of both sales achieved and prices. We don’t expect this to change significantly. Scots have coped with two referendums, two general elections and Scottish national elections in the past four years, so perhaps we are getting used to political uncertainty, albeit it isn’t ideal. 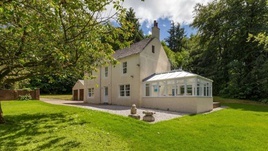 Galbraith operates a network of regional offices across Scotland and figures for the firm as a whole during the third quarter of 2018 show a rise in sales of 10 per cent compared to the same period in 2017, with 18 per cent more properties being brought to the open market and 3 per cent more viewings conducted.